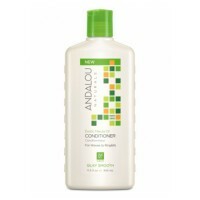 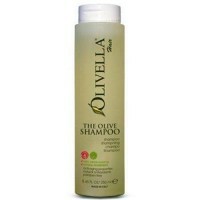 hair therapy Shampoos and conditioners that feed your scalp and give you stronger, more beautiful hair. 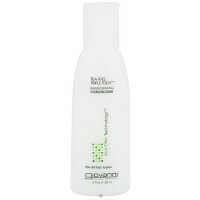 Clear scalp and hair beauty therapy damage and color repair for damaged and colored hair. 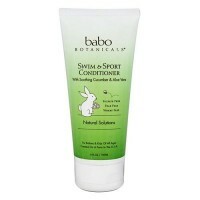 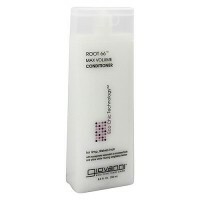 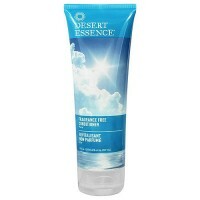 Clinically proven to help restore scalps natural moisture balance. 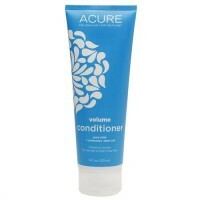 Proven color-safe formula offers advanced protection from damage. 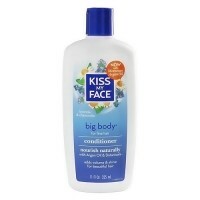 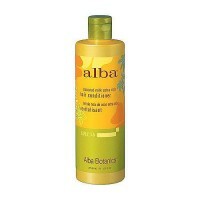 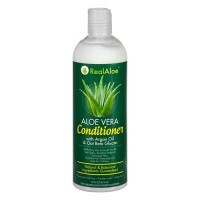 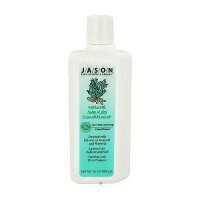 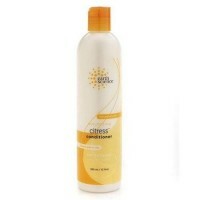 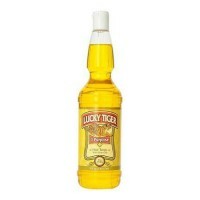 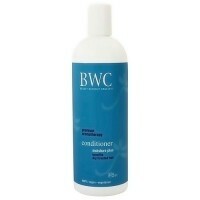 Cleanses and nourishes scalp and hair and is gentle for damaged and colored hair. 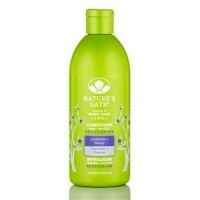 Formulated with Nutrium 10, an advanced moisture complex of vitamins and nutrients including vitamins B5, C and E, sunflower, almond, soybean and coconut oils and aloe vera. 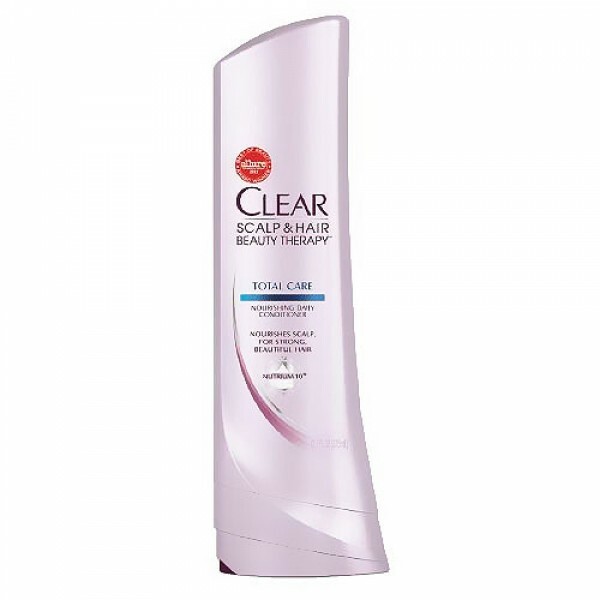 Discover the right foundation for strong, beautiful hair with new Clear scalp and hair beauty therapy, a range of shampoos and conditioners that feed your scalp and give you stronger, more beautiful hair in just 7 days. 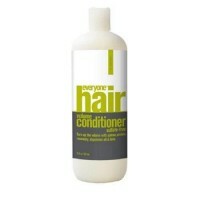 Due to less breakage upon combing vs. non-conditioning shampoo. 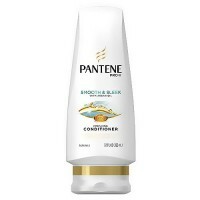 Water (Aqua), Cetearyl Alcohol, Cyclopentasiloxane, Stearamidopropyl Dimethylamine, Dimethiconol, Fragrance, Behentrimonium Chloride, Dipropylene Glycol, Lactic Acid, Zinc Pyrithione, DMDM Hydantoin, Zinc Sulfate, Sodium Chloride, TEA Dodecylbenzenesulfonate, PEG 150 Distearate, Tocopheryl Acetate, Prunus Amygdalus Dulcis (Sweet Almond) Oil, Panthenol, Lysine HCl, Hydrogenated Coconut Oil, Helianthus Annuus (Sunflower) Seed Oil, Glycine Soja (Soybean) Oil, Glycerin, Methylisothiazolinone, Niacinamide, Aloe Barbadensis Leaf Extract, Ascorbic Acid, Methylchloroisothiazolinone, Red 33 (CI 17200). 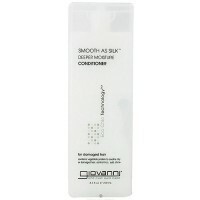 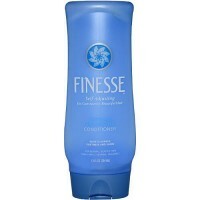 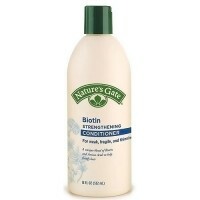 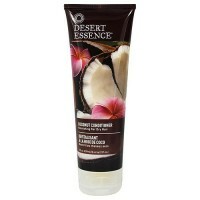 After shampooing, gently massage into scalp to lock in nourishment. 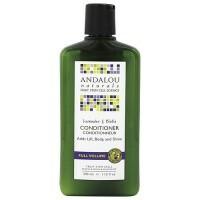 Apply to hair all over and rinse off for beautifully nourished hair.